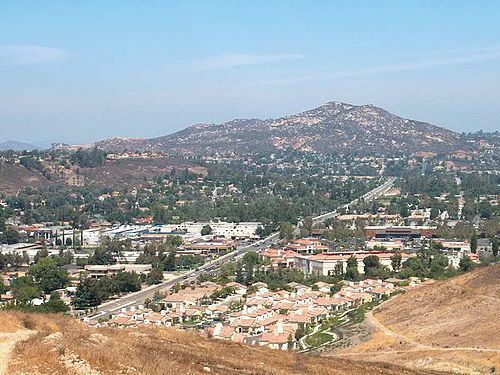 As the center of San Diego County, Poway is beautiful and with many recreational amenities. Businesses such as Poway Center of Performing Arts and Sportsplex USA, make Poway a very active neighborhood of San Diego. Of this area, Lake Poway should be at the top of the list of places to see. Lake Poway has activities such as fishing, walking trails and boating. Its location gives such a sense of serene isolation that it makes you feel as if you are an hour away from San Diego Downtown. In actuality, Poway is only a 30-minute drive away from San Diego’s downtown and beaches.